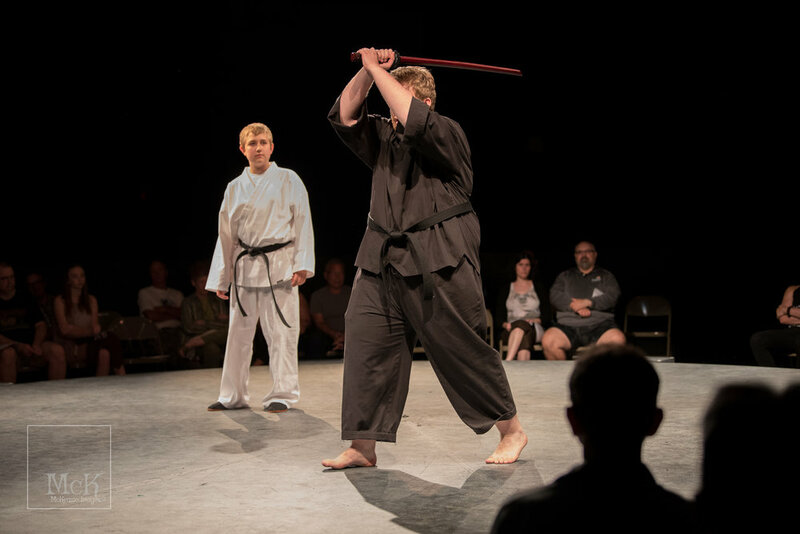 Audiences who attend this summer’s performances of HAMLET will be treated to a 24 foot rotating stage, an original musical score by London composer Jay Chakravorty, spectacular swordplay, and a variety of Shakespeare’s most memorable characters. 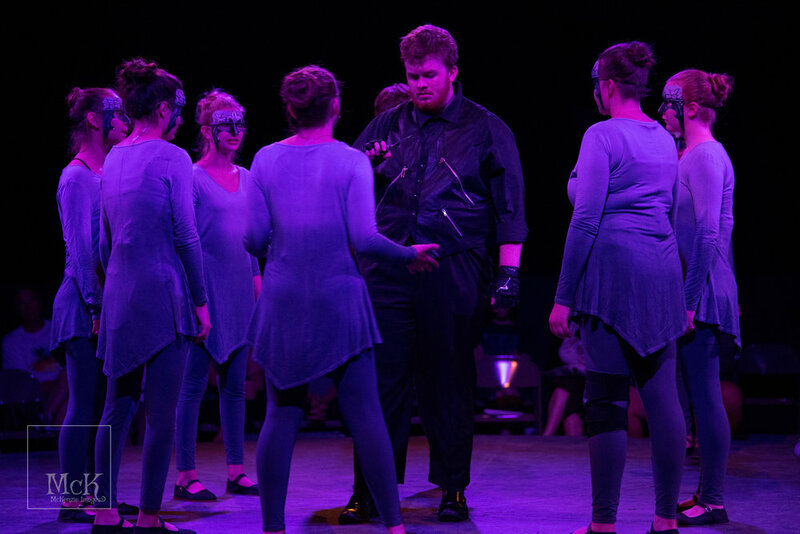 In addition, one of the student actors will portray Shakespeare himself and will provide pre-play commentary as well as mingle with audience members during the show. 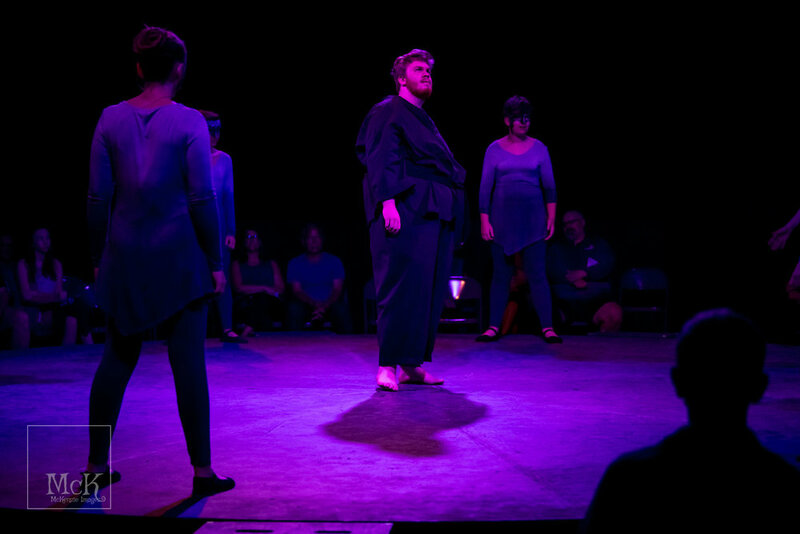 Performance times are 7:00 P.M. on July 20th, 21st, 22nd, 27th, 28th, and 29th and 2:00 P.M. on Sunday, July 23rd and30th. Admission is $10.00. Tickets can be purchased at the door one hour before performance time. All seats are general admission. For further information can be found at https://foxvalleysummershakespeare.wordpress.com/ or by contacting Ron Parker, director at 707-0487, by e-mail, parkerronaldc@aasd.k12.wi.us .